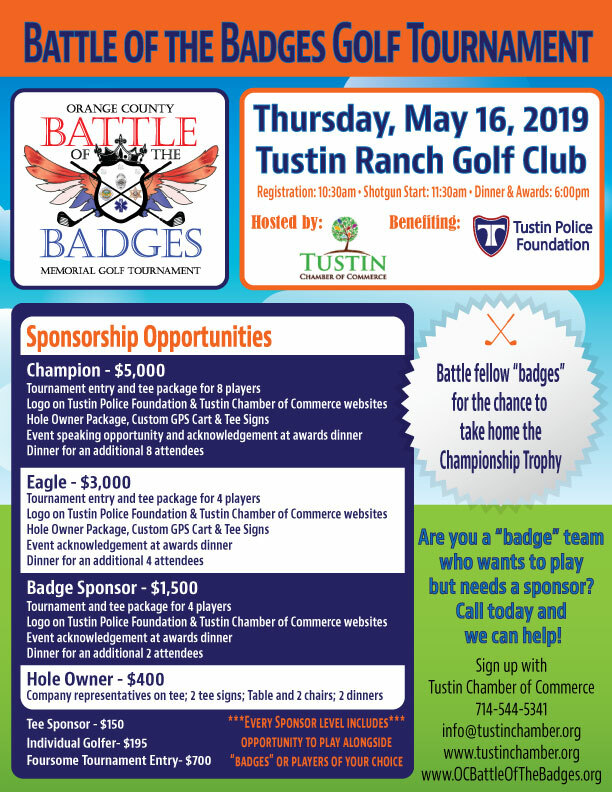 We are excited to announce our upcoming event, the Battle of the Badges Golf Tournament. Join us as we cheer on our public safety officers and compete alongside to see who is the best in Orange County. With two tournament categories, civilian and first responder, everyone has a shot at glory! 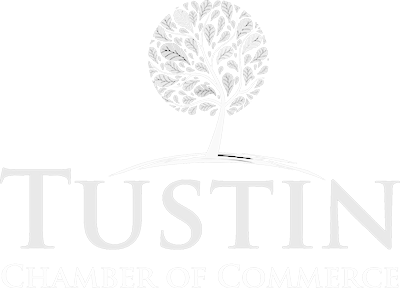 Funds raised from this event benefit, in part, the Tustin Police Foundation and the foundation for the winning first responder foursome.